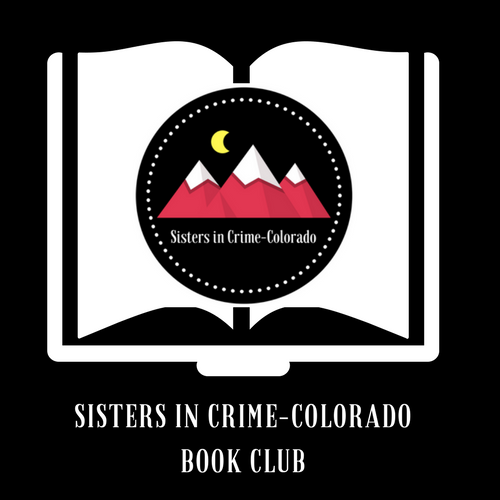 We are excited to announce our new Sisters in Crime-Colorado Book Club! You are cordially invited to join us at one of three locations: Parker/South Denver, Brighton/Denver, and Northern Colorado. Book club is free and open to the public. Just read the book of the month and come ready to chat with the author and other readers! See our new Book Club Page for more particulars–including book selections, dates, and locations. 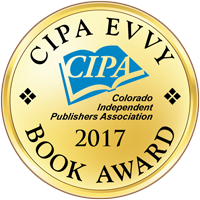 September reads include Hidden Assets by Leeann Betts (Northern Colorado), Mermaids of Bodega Bay by Mary Birk (Parker/South Denver), and Red Tide by Peg Brantley (Denver/Brighton). We hope you can join us. Please RSVP using the red button on the appropriate page or visit our Meetup! Questions? Please submit via the website contact form. 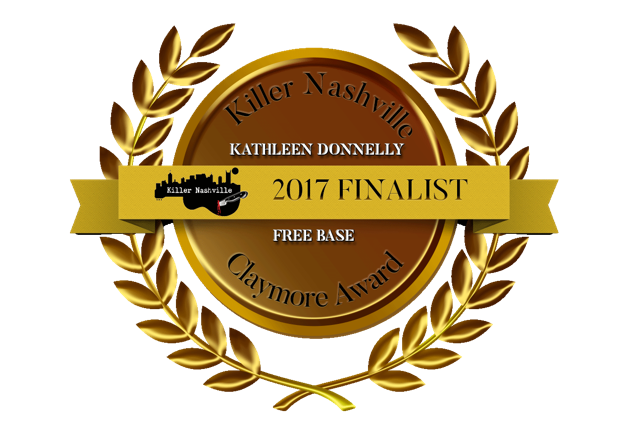 Kathleen Donnelly’s manuscript “Free Base” has been named a Top 20 Finalist in the Claymore Awards for Killer Nashville—https://killernashville.com/claymore/. Kathleen will attend the Killer Nashville conference August 24-27, 2017 where the winner will be announced.